Lock in a great price for Quinta Mar – rated 8.1 by recent guests! The room was ready as soon as we arrived. Any issues we had were immediately resolved and the best part was that they had security at the parking lot. My family and I only used the room to sleep since we were out most of the day. Everything was nice and quiet at night and would def return. Thank you. very good location. plenty of parking space. staff is very friendly. i highly recommend this hotel. Los enchufes de la energía eléctrica no eran suficientes , estaba ocultos. Comida excellente en restaurante,precios accecibles,todo el staff de hotel muy amable y muy servicial.Hotel limpio y muy bien ubicado. Ubicación, calidad-precio, piscina, atención en restaurant. Es un hotel muy limpio y su personal es muy amable. El restaurante es bueno y económico. No servía el aire acondicionado y estábamos a 40 grados!! Quinta Mar This rating is a reflection of how the property compares to the industry standard when it comes to price, facilities and services available. It's based on a self-evaluation by the property. Use this rating to help choose your stay! One of our best sellers in Ciudad Valles! 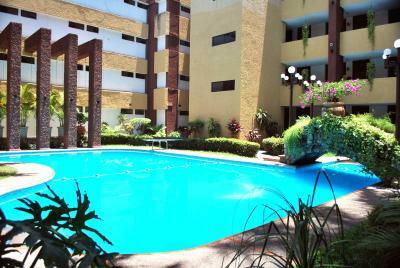 Quinta Mar is located in Ciudad Valles, 30 minutes’ drive from Micos Waterfalls. It offers an outdoor swimming pool with a children’s pool, a restaurant with bar and air-conditioned rooms. Free Wi-Fi and free private parking are offered at the Quinta Mar. 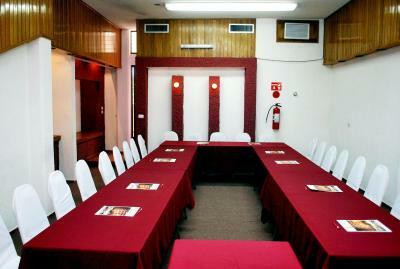 There is also a tour desk, a laundry service and a business room. 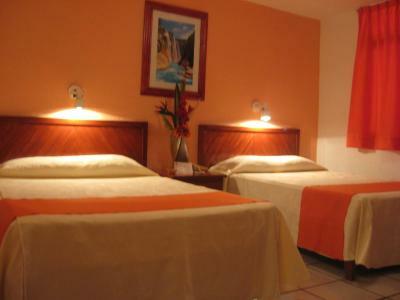 Each room features carpeted floors, and comes with a cable TV, a wardrobe and a private bathroom with free toiletries. 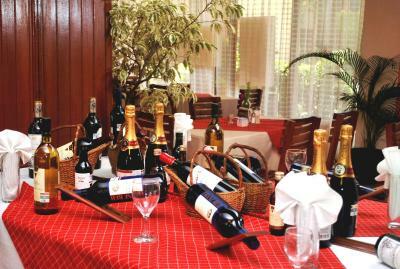 The restaurant is specialized on characteristic regional cuisine, and there is a daily menu as well as á la carte dishes. Food and beverages can be delivered in the pool area or in the room. Tamul Waterfalls are 1 hour and 45 minutes’ drive away. Xilitla is 55 mi away. When would you like to stay at Quinta Mar? This air-conditioned room has carpeted floors and free Wi-Fi. It comes with a cable TV and a private bathroom with free toiletries. Room service is available. This air-conditioned room has carpeted floors, a terrace with pool views and free Wi-Fi. It comes with a cable TV and a private bathroom with free toiletries. Room service is available. This spacious, air-conditioned suite features a separate seating area with sofa bed and a well-equipped kitchenette. 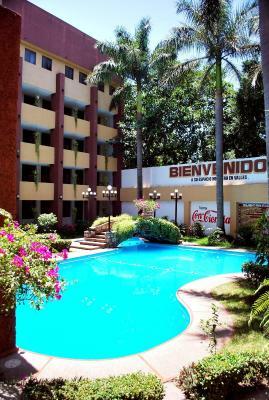 There is also a balcony with pool views, and comes with a cable TV and a private bathroom with free toiletries. Room service is available. House Rules Quinta Mar takes special requests – add in the next step! 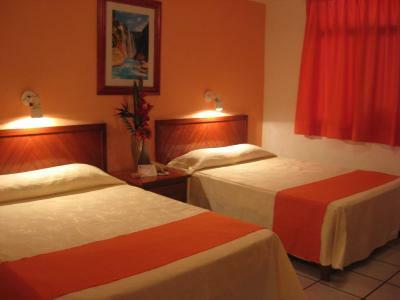 One additional older child or adult is charged MXN 175.08 per person per night when using existing beds. Quinta Mar accepts these cards and reserves the right to temporarily hold an amount prior to arrival.